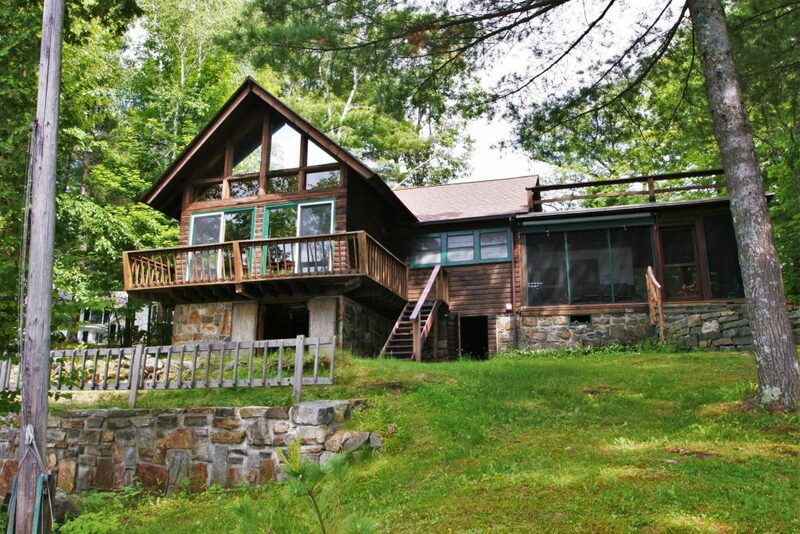 With summer just a few short weeks away, vacation rental property owners are getting their homes ready for the busy season. 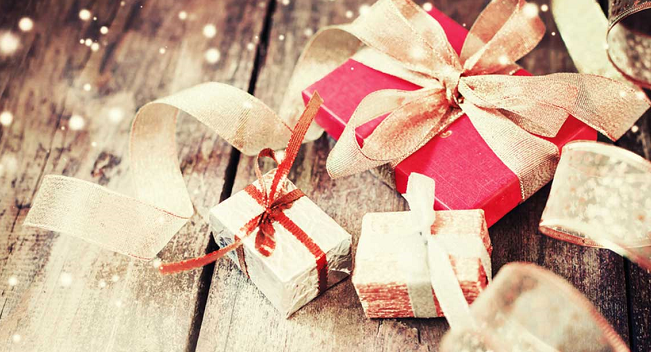 A key concern is protecting their valuable property when they aren’t there. Although this presents numerous challenges, the good news is technology is making it easy and affordable to monitor and control everyday household functions from anywhere. Whether you’re worried about natural disasters, human threats, appliance malfunctions or all of the above, there are “smart” devices that let you manage your rental property remotely using a smartphone, tablet or computer. You can control heating, cooling and lighting, get alerts if your smoke or CO detectors go off or view surveillance video of the activity outside your house in real time. Adding remote monitoring and control to your rental property doesn’t need to be difficult or expensive. The devices featured here are designed for easy, do-it-yourself installation and priced right for even the most budget-conscious property owners. Energy can be one of the biggest expenses at a rental property. 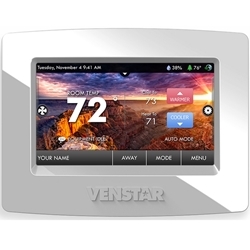 With a remote-controlled programmable thermostat like the new Venstar ColorTouch with built in Wi-Fi, you can monitor and control the heat and central A/C in your rental property from anywhere using your computer or the free smartphone app. You can preheat or pre-cool your house before tenants arrive, and lower the heat or turn off the A/C if tenants forget to adjust the temperature at check out. You can also restrict the temperature range for visitors or lock down all the functions and adjustments with a passcode. At DIYcontrols.com, we offer a variety of “smart” thermostats to suit your needs. A dark house is an invitation for burglars and vandals, but with smart technology you can automate the lighting to fool potential intruders into thinking the property is occupied. A smart home system like the Samsung SmartThings + Leviton Home Automation Bundle lets you control your lighting from anywhere in the world. 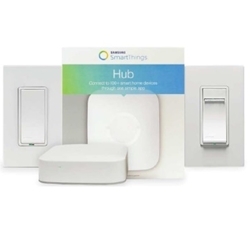 It comes with the SmartThings hub, a Leviton universal dimmer and a Leviton switch. It works with all kinds of lighting, from dimmable LED and CFL technologies to traditional incandescent and halogen bulbs. And because this system is totally expandable and compatible with many WiFi and Z-wave sensors and modules, you can add any of hundreds of devices to monitor and protect your property, including speakers, locks, thermostats, sensors and more. Faulty pipes and fixtures and leaky hot water heaters and appliances can cause plumbing problems in your vacation rental that are not easy to detect. To prevent a minor leak from becoming a catastrophic flood when no one is at home, an automatic water main shutoff system is a worthwhile investment. 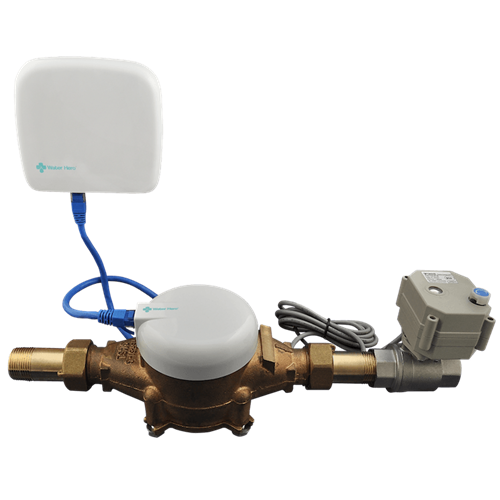 The Water Hero P100 WiFi Flow Monitor & Shut Off System is a flow-based smart system that alerts you via text or e-mail to potential leaks and shuts off your water main valve. It also tracks temperature and provides water usage information. Water Hero’s rechargeable back-up battery provides added protection during a power outage, ensuring uninterrupted operation for up to three days. 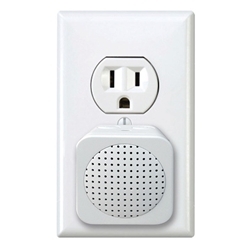 If your rental property is unoccupied or your tenants are away from the house, the Kidde RemoteLync Smart Home Smoke/Carbon Monoxide Alarm Monitor will let you know instantly if the smoke or carbon monoxide detectors are activated. 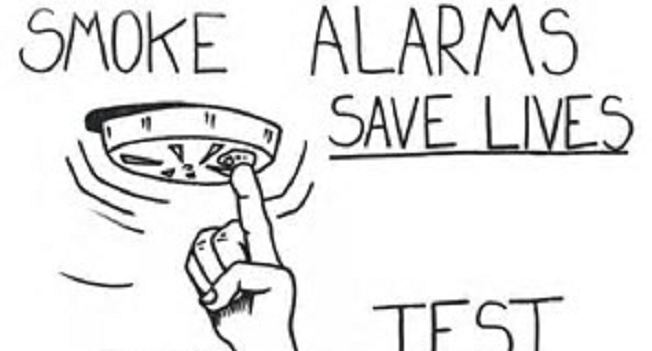 RemoteLync “listens” to the existing smoke and CO alarms and automatically sends an alert to your smartphone or tablet if one of these alarms goes off. It features an easy plug-and-play setup and communicates via your wireless router with most UL-listed smoke and CO alarms manufactured after 1999. So you won’t have to install new alarms in your home. One RemoteLync monitor covers an average-sized home. Whether you want to coordinate cleaning services, schedule deliveries or keep a watchful eye on who is coming and going at your vacation rental property, it can be difficult to do from afar. An outdoor motion-activated surveillance camera like the Arlo HD security camera allows you to watch live video streaming of the activity at your house on your smartphone. You’ll receive automatic real-time email or push notifications when tenants, service people, deliveries, visitors, and trespassers have arrived or departed. 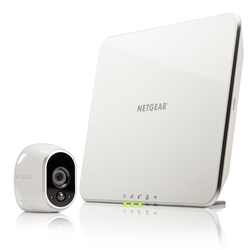 The wireless setup is simple and the free basic plan includes 7 days of secure cloud DVR storage (upgrade to add more storage if needed.) The night vision cameras work even in the dark and you can add up to 5 cameras to observe activity all around your home’s perimeter. There are many other remote monitoring devices that make it easy for owners to protect their vacation rental properties when they can’t be there. 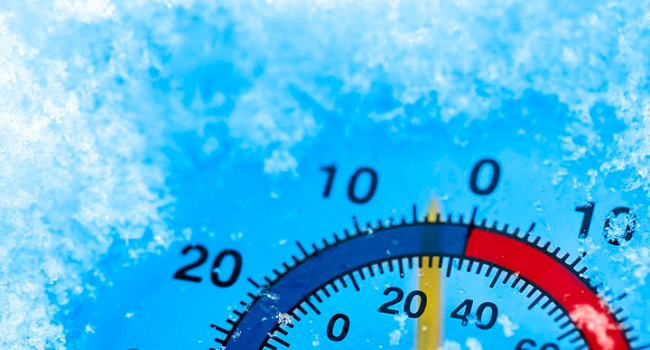 Our must-haves include a freeze/heat alarm to help ensure your rental home does not incur damage from frozen pipes or high heat and humidity. Look for a model that is compatible with the type of 24/7 communications you have at your property. To protect against water leaks around appliances, a water leak detector placed by hot water heaters or leak-prone areas is one of the best investments a homeowner can make. If your vacation rental property is in a remote location where burglars are a key concern, a DIY wireless security system like the Oplink TripleShield is a reliable and affordable alternative to pricey professional alarm companies. For more home monitoring products and ideas, click the Home Solutions tab or contact DIYcontrols.com.